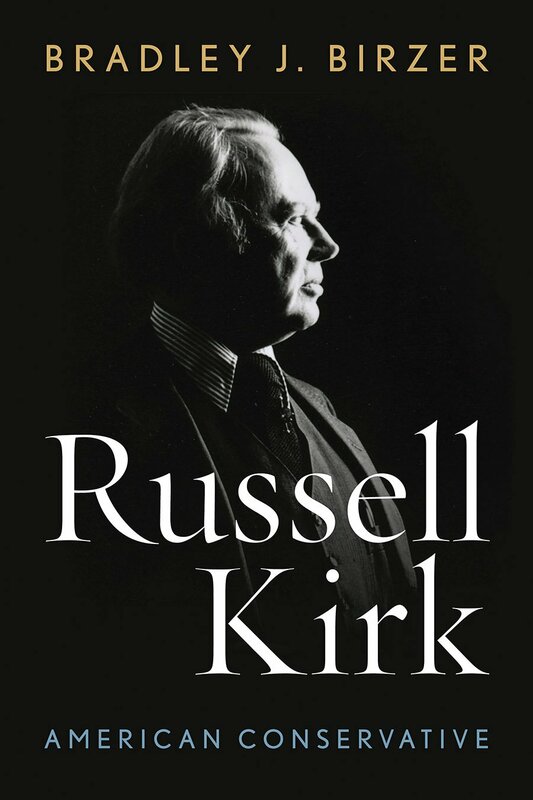 600-page biography of Russell Kirk. November 5, 2015. Pre-order now. –Bradley Birzer, RUSSELL KIRK: AMERICAN CONSERVATIVE (forthcoming, UP of Kentucky, November 5, 2015), pp. 144-145.